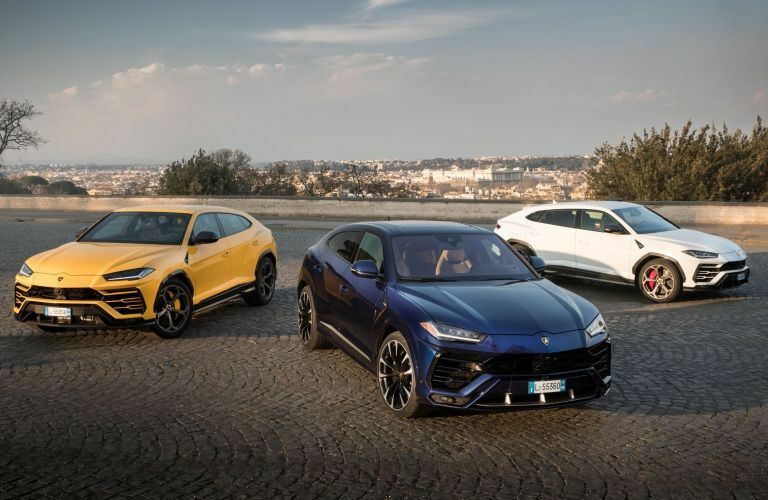 Exotic and high-end luxury brands are breaking into the SUV market in a big way, but no one is doing it quite like Lamborghini with their Urus Super Sport Utility Vehicle or SSUV. Let’s see how it compares to another newcomer from Bentley with our Lamborghini Urus vs Bentley Bentayga comparison. Both of these models offer seating for 4 or 5 people and come with all-wheel drive standard, but only one can come out on top. 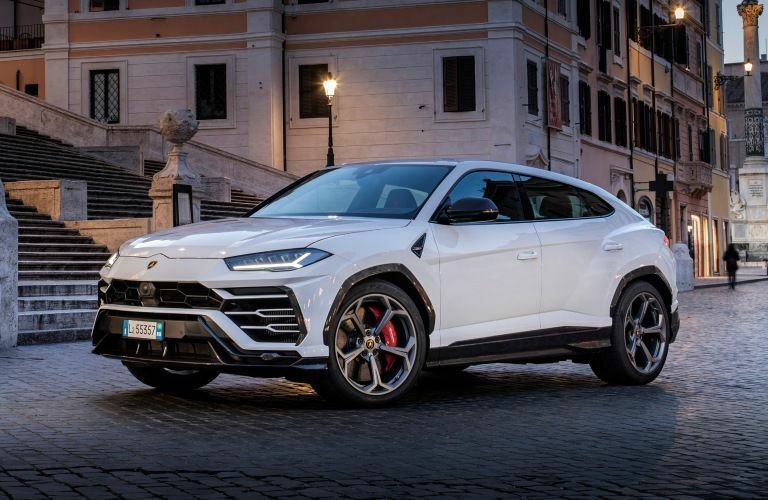 If you are interested in a Lamborghini model like the Urus in the Austin, TX area, then you should click the link below to see some of the impressive new Lamborghini models we have in stock at Lamborghini Austin. Otherwise, keep reading to see how these two performance SUVs compare. The horsepower is always the most attractive figure to look at, and the Urus makes that even more attractive. It puts a V8 bi-turbo engine under the hood that outputs 650 horsepower. The Bentayga has a W12 engine under the hood. As it has proven with many of its other models, the W12 is just an underpowered and overweight engine. That engine is so overweight that it likely contributes to the extra 500 pounds that the Bentayga is carrying around. When you are looking for performance, it’s not just about what’s under the hood. It’s also about how much your vehicle weighs. When you combine the high horsepower and the lightweight design of the Urus, you get some real-world performance numbers that are staggering, to say the least. Not only does the Urus out accelerate the Bentayga with a 0-62 mph time that’s a full half-second quicker, but it also has a higher top speed 189.5 mph. For comparison, the Bentayga has a top speed of 187 mph. On top of everything else, the Urus is just a more usable machine. It has more cargo room, a plethora of available features and customization options, and it has a more stylish look overall. 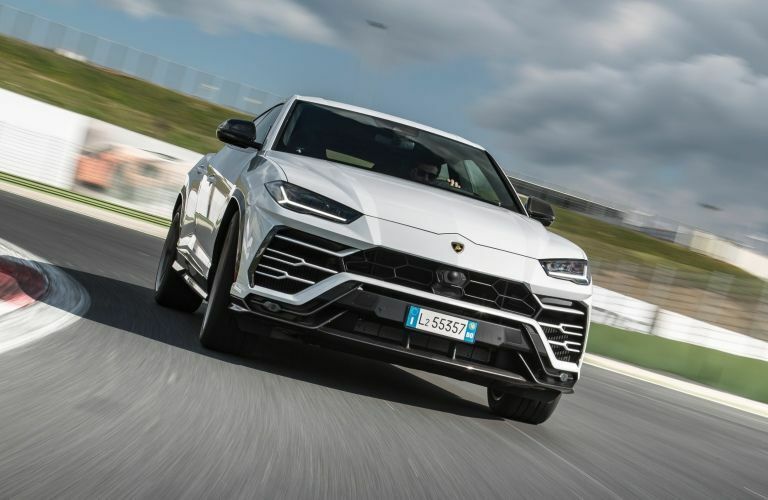 If you are interested in a new Lamborghini Urus in the Austin, TX area, then click the link below and let Lamborghini Austin help you build your SSUV.